This was completely different than anything I've read recently and it actually reminded me a lot of the kind of shows my husband likes to watch, I often watch them with him and get sucked in without meaning to. 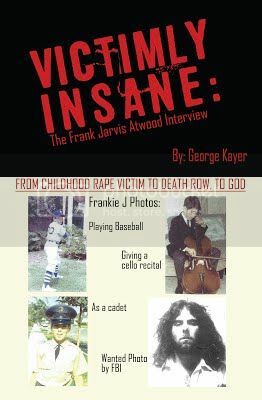 This is exactly what happened to me with this, you don't realize how interested you will get in the mindset of Frank Atwood until you read it. There is a lot of backstory and a lot of how things came to be. It was enlightening and very interesting to read about.